Getting an auto loan to be a car owner is a normal thing. Some people simply cannot wait to buy their car and the presence of these loans make it possible for them to be a car owner. Having your own vehicle tells a lot about your financial situation in life. Unlike a home or food, this is something that you really can live without. So if you are buying a car, that means you are in a financial position that can afford this extra possession in your life. While some people will look at it as a necessity, some people view it as a luxury because there are cost friendly options like biking or the public transportation. You can always get to where you want to go without a problem. It will be less of a hassle, that is true, but you know that it is not as necessary as a home or your education. Having said that, you know that the rising car loans in the USA tells us more than just the rising car ownership in the country. It also paints a picture of a more confident consumer that has a lot more faith in the recovery of the economy. Based on the third quarter spending statistics in 2013, the Federal Reserve Bank of New York reports that there is a significant increase in the auto loan balance of consumers in general. The report published on the NewYorkFed.org reveals that this had been increasing for the past 10 quarters without fail. The car loan rose by $31 billion to make it $845 billion as of September 2013. The credit card debt is bumped off the top three spot and is replaced by the auto loans. If you are thinking that people might be making the wrong decision about car loans, the New York Federal Reserve proves us wrong. The delinquency rate of car loan payments have declined since quarter 3 of 2012. The trend went from 4.3% (2012 Q3), 4% (2012 Q4), 3.9% (2013 Q1), 3.6% (2013 Q2) and down to 3.4% (2013 Q3). Although the statistics surrounding the car loan is great, you still have to consider a couple of factors before you buy a car. This is especially true when you intend on financing it through an auto loan. You do not want to end up being financially crippled by this debt. So here are 10 tips that we have for you that we hope you will really implement as you go through the car buying process. Determine your car budget. When you are determining how much you will spend on your car, you need to ask yourself 2 questions. The first is what do you need in a car? To answer this question, you need to analyze how you intend to use the car. Will it be for your office and errand travel only? Or will you be using it for long road trips? These are all important considerations. Consider carefully your travelling needs when choosing the car brand and the model. The second question that you need to ask yourself is this: how much can you afford? This is when you directly consult your budget to see how much your money can afford right now. If you will get an auto loan, you may want to check if the monthly payments can be met on top of the usual expenses that you already have. Check the best time to purchase a car. The typical day to make a purchase is usually at the end of the month when dealers are trying to get as much sales to meet quotas. Try to time your purchase during these dates. If you can afford to wait until September or October, this is the time when new models are released by the manufacturers. The dealers will be keen to dispose of their old models to make way for the new. Decide where you will buy. Since you have decided on the car that you want to purchase in step 1, you can start looking for a car dealer where you can make your purchase. Check potential dealers for upcoming sale events and do a background check on the company to see if they are trustworthy or not. Make a list of these companies so you can scheduled to visit their showrooms. Find out the invoice price of the cars being sold in the dealership. In most cases, the website of the car dealers show both the invoice and selling price of the car. The invoice refers to the price of the car from the manufacturer. The selling price is the amount that you can negotiate. Check out discounts too while you are doing this research. Consider if you can wait. Once all the research is done, you may want to find out the estimated price that you have to pay off and to see if you can wait to save up for it. Do you really need the car now or can you wait a couple of months so you can save for at least a portion of the car price? The less amount on the auto loan will mean a lesser interest that you have to pay off. Visit the car dealer with someone you trust. Once you have all the details laid out and you are sure that you want to buy a car immediately, visit the car dealer with someone you know and trust. If they are knowledgeable about cars, that will serve you well. They can give you great advice and possibly help you during the negotiations. Scrutinize the car. This is most true with a used car. You want to make sure that you are getting your money’s worth. Do not rush the test drive and get a real feel of the vehicle that you will buy. Learn how to negotiate the price. To do this, you need to remember three things. One is to know your credit score. Once you have to know how creditworthy you are to be able to negotiate at least a good interest rate on the auto loan. The second is to be careful of trading in your old car. Sometimes, dealers will give you a good price on the new car and then offer a lowball price on the old one. The third is to keep your car budget in mind. Do not give in if it is something that you cannot afford. Take your time to decide. If things are not going as you planned, do not be afraid to walk away. 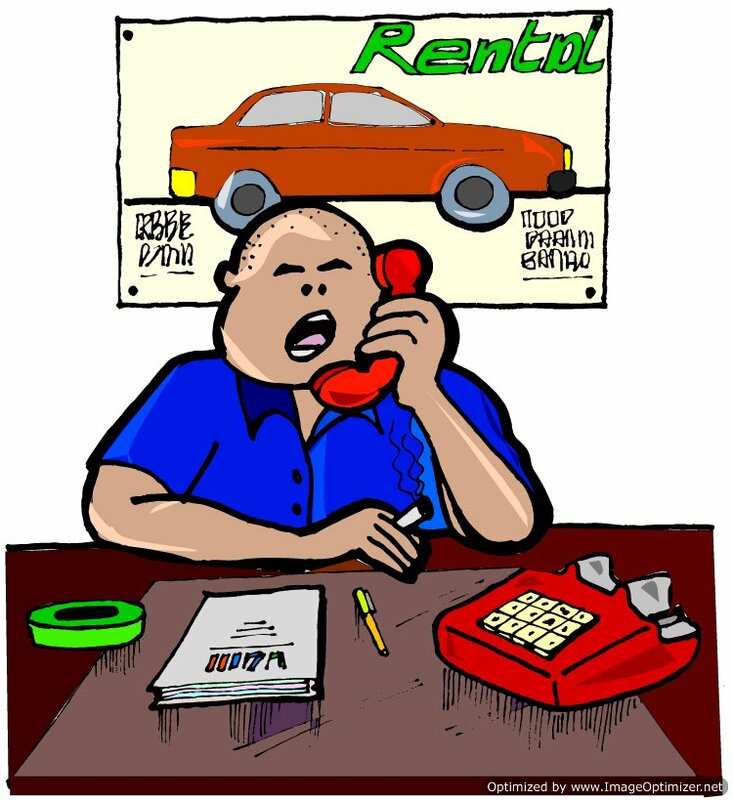 Never show urgency in buying the vehicle because the dealer can feel that and will make it hard for you to negotiate. Walk away if you are not getting your money’s worth. If you have done your research well, you will know when it is time to just drop the deal and go to another dealer. We did mention in the title that there is a plus one in the reminders that we will give you. The last tip is to make sure you know the true cost of owning a car. It goes beyond the auto loan that you will pay off. Just like a home, there are other costs involved to maintain and keep your vehicle running. Apparently, most of the car costs have gone up. You want to make sure that you know about these because it will be payments you have to make on top of the auto loan. The increase stated in the report included the following: maintenance (11.26%), fuel (1.93%), auto insurance (2.76%), and depreciation (.78%). Only the tire remain unchanged at the time of the report. Make sure you know all of these to understand how much you really have to spend on your car. This should help you make a wise choice about your financial capabilities.